Clearing detrimental materials such as rag balls before they cause harm in a system increases the efficiency of pumps, which reduces energy consumption and cuts operational costs. 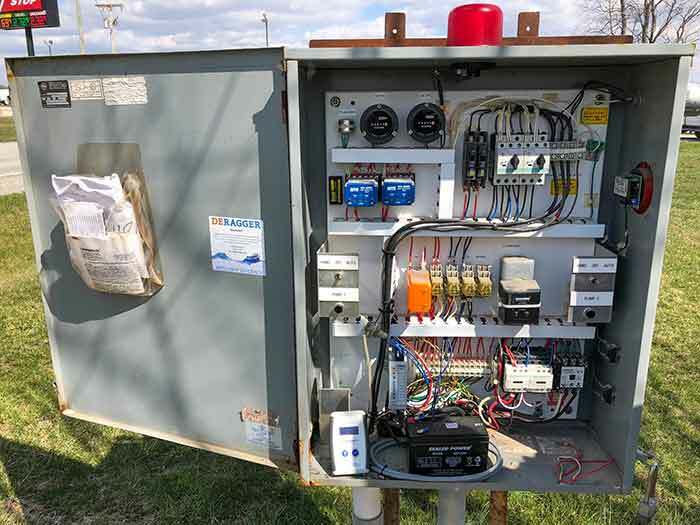 One way to remove materials before they cause harm is a technology that uses a power analyzer to deliver real-time pump protection. Measuring the pump’s raw power signature and understanding the torque profile of the pump are offerings included in new technologies. One such device monitors and detects initial rags catching the impeller. At this point, the technology slows and reverses the pump to dislodge the rags, passing them through, rather than allowing them to weave into a full obstruction over time. Software with complex algorithms is designed to understand the pump behavior, and detect and control the pump. This means each reversal, or “clean cycle,” is started before the buildup of damaging rag balls. The device does not reverse the pump in an arbitrary fashion and it does not wait for a high current setpoint to be reached. Both arbitrary reverses and delayed response can be problematic in the long term. What Are the Alternatives? What Systems Need This Kind of Technology?